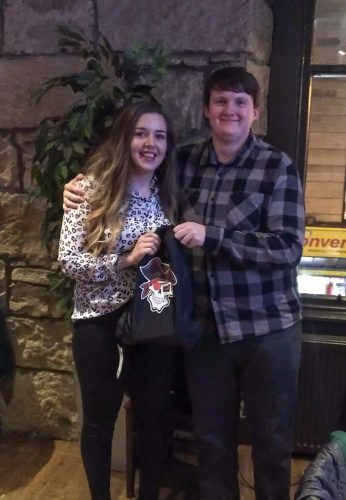 Friday 4 January saw the Pirates women’s flag team get together at The Raven in Glasgow to celebrate their successes in the 2018 Opal women’s flag campaign. Six main awards were handed out by the coaching staff, recognising the top players on both sides of the ball, as well as a number of smaller awards. Carla Costa took the top award of Player of the Year, which was collected on her behalf by Kerry McLaughlin. Meanwhile Aynsley Barclay added to her already impressive number of awards as a Pirates women’s player by collecting Players’ Player of the Year – the award voted on by her team mates – for the third year running for Opal Series awards. 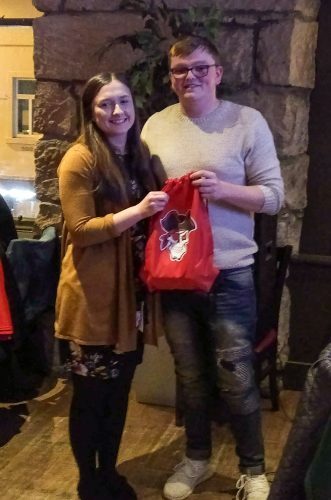 The awards also saw the ‘Passion of a Pirate’ award handed out by Alan Young, women’s flag head coach, to the player who had given their all for the team both on and off the field. Clare Dynes, who is part of the team’s organising committee was the latest recipient. 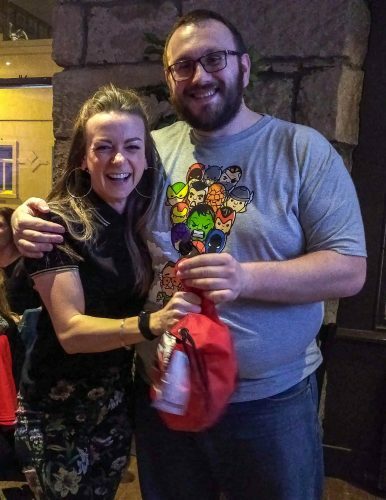 Rebecca Gibson, Robyn McCluskey and Aynsley Barclay, who had each clocked up an impressive 100% attendance at all team practices, meetings and events, were also rewarded with special t-shirts for their dedication.